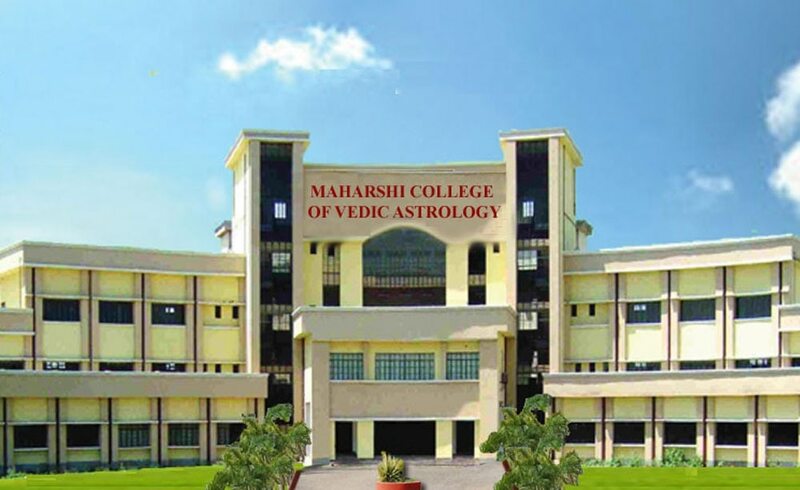 Shree Maharshi College of Vedic Astrology offering courses of Master's Degree and Ph. D to Discover New Career Opportunities in Astrology. Believe in Chinese tactics of Astrology like Feng Shui. Get Diploma in this new and worldwide famous Astrology technique. Contact for Career related queries: Shree Maharshi College of Vedic Astrology Master's Degree/Ph. D in Astrology, Vedic Vastu, Palmistry, Numerology and Tarot. Building a new home/office/building ? Consult first for Vastu Shastra to get happiness, joy and wealth. If you want to learn Vastu Shastra, Get Admission and explore new career. Shree Maharshi College of Vedic Astrology Master's Degree/Ph. D in Astrology, Vedic Vastu, Palmistry, Numerology and Tarot. Want to give new direction to your Career in Astrology?? Join Shree Maharshi College of Vedic Astrology Master's Degree/Ph. D in Astrology, Vedic Vastu, Palmistry, Numerology and Tarot. Learn Astrology for Business Growth, New Tieups, Business Partners, Business Success Deals, New Projects etc. Shree Maharshi College of Vedic Astrology Master's Degree/Ph. D in Astrology, Vedic Vastu, Palmistry, Numerology and Tarot.